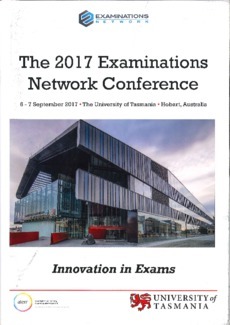 This presentation will put forward the argument that authentic computerised examinations are needed and explore a particular tension that exists between requirements for authenticity in assessment and the desire for administrative efficiencies while balancing scalability and integrity. We will explore the approach taken by the Australian Government funded "Transforming Exams" project in seeking to address these challenges. We will focus in on our findings related to using BYO laptops for e-exams including the workflows, operations and logistics developed as a result of running dozens of e-exam trials across several institutions.